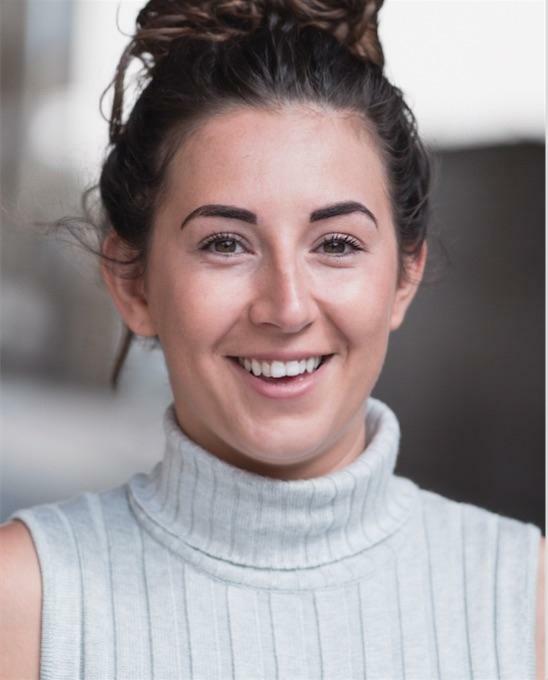 I have trained in Performing Arts from a young age, attending Colin's Performing Arts School, from 6-16 and also working professional jobs from a young age on their agency books. I then went to study Performing Arts at Palmer's College in Essex where I decided I wanted to train at an accredited drama school. I then auditioned and attended Guildford School of Acting on the three year Acting course. Since graduating in 2016, I have worked a variety of jobs, rehearsed reading, assistant directed, began writing my own work and plan to expand my craft more and more. I am very proud of my achievements during training and since leaving, for example, being shortlisted for the BAFTA Scholarship programme in 2015 for my role in and adaptation of This is England, and my rehearsed reading at Central School of Speech and Drama celebrating the work of Pam Gems.